Japanese Park was developed in the year 1968-69 with a total area of 18 acres (7.29 ha) and is located adjacent to Nandanavana garden. 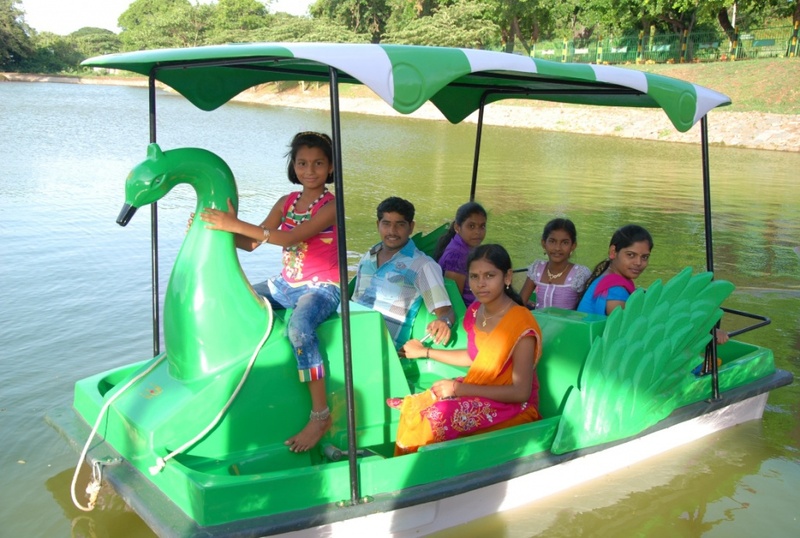 It has got 3 water ponds, namely mango shaped pond, bean shaped pond and children peddle pond which were constructed after 1970. This park has arches, ornamental flowering trees, flowerbeds, etc. A musical dancing fountain was added to the garden in the year 1994 which provides added attraction for visitors. 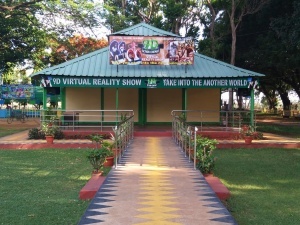 An aquarium was constructed within the garden to provide further choice of entertainment and education for the visitors. 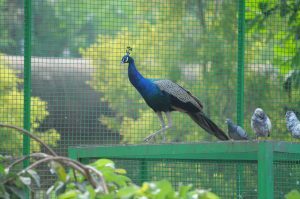 A small aviary is housed in the complex of Deer park and was developed in the year 1989. 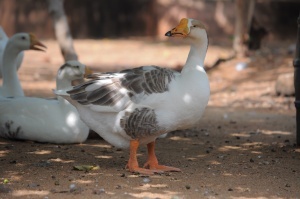 Presently, it has got about 200 pigeons, 4 peacocks, 15 guinea fowl and 10 parrots. Children Park is located in the township area of TB Dam on the main road, and was developed during 1984. 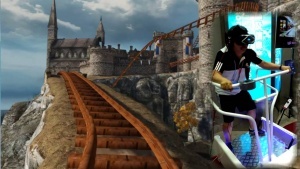 It has got latest type of sea-saws, bars, swings and other items for children. The park is exclusively meant for children below 12 years. Garden at Vaikunt Guest House was developed during the year 1960-61. 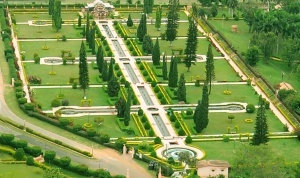 It is a formal garden with well designed fountains, flower bed, topiary arches, flowering trees etc. A Circular Park and a Triangular Park is located just in front of the Administrative building. It was developed at the time of construction of dam. It is also a formal garden with lawns, flowering trees, shrubs, arches etc.